Andover Gutter Cleaning - Cleaning Services, Fascia/Soffits/Guttering, Windows/Doors/Conservatories based in Andover, Hampshire. 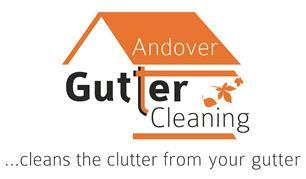 Andover Gutter Cleaning is based in Andover, Hampshire and we have been cleaning gutters and windows since 2004. We are proud of the reputation we have created and maintained! Gutters allow direct rainfall to travel away from your property walls and foundations. Gutter cleaning helps avoids costly repairs and roof damage. We have invested in the latest gutter-cleaning technology - the GutterVac Cleaning System. This system is safe, adaptable and reliable. We can cater for pretty much any size, type and layout of property.